Cut down on utility bills by producing your own power with cutting edge solar panels installed by our experts. 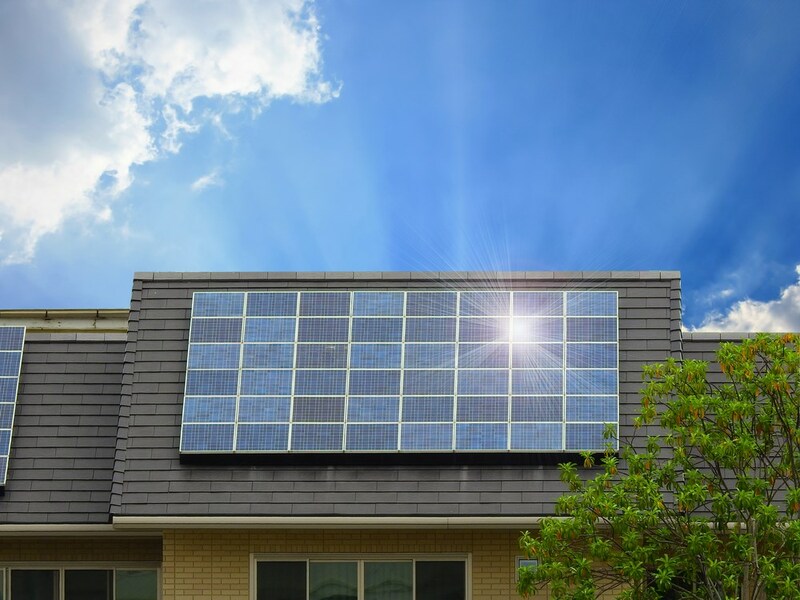 When you want to enjoy the benefits of solar power but dislike the look of mounted solar panels, there is an alternative—have Maggio Roofing install solar integrated roofing on your home! 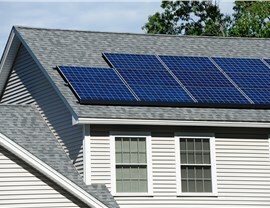 This streamlined system creates a flat roof line while providing the extra power you need to trim those utility bills. For more than 30 years, we have helped Washington, D.C. homeowners to achieve the look and function they desire in their roofing. Our products are of excellent quality and will help reduce your carbon footprint for decades to come. Curb appeal is a legitimate concern for homeowners who want to consider the future resale value of their properties. 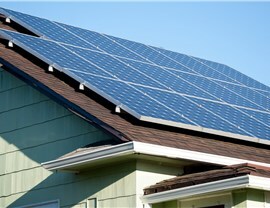 While adding solar roofing can increase value, it can detract from the aesthetics of the home when handled improperly. Our solar integrated roofing system utilizes a patented BIPV assembly that makes the entire system flat and smooth to the roofline. 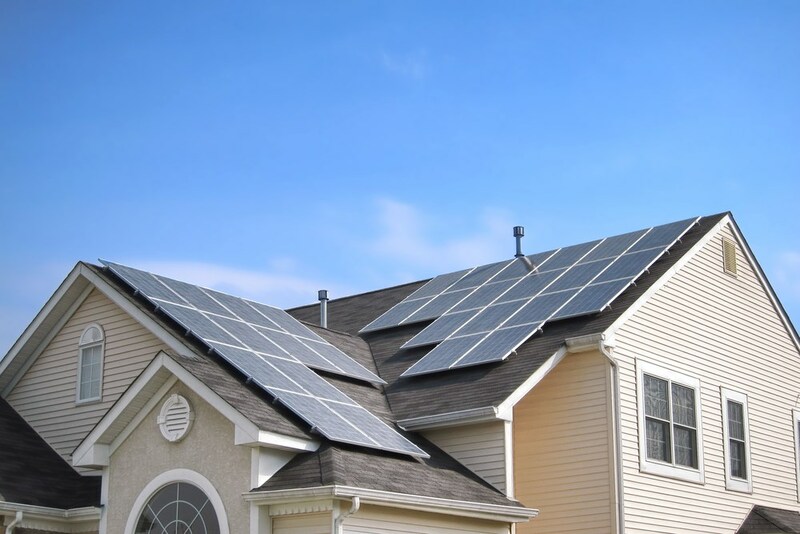 Far from detracting from the beauty of your property, our solar roofing solutions help bring homes into the future! We use only background checked and drug tested, certified contractors. 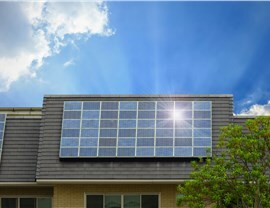 We have multiple solar panel options from several solar companies. Our products come with great manufacturers’ warranties. 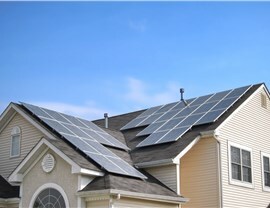 You may qualify for a federal tax credit on 30% of the cost of your solar panels. We have flexible financing options, including 0% financing available. Ask About a Price Estimate for Integrated Roofing in Washington D.C. 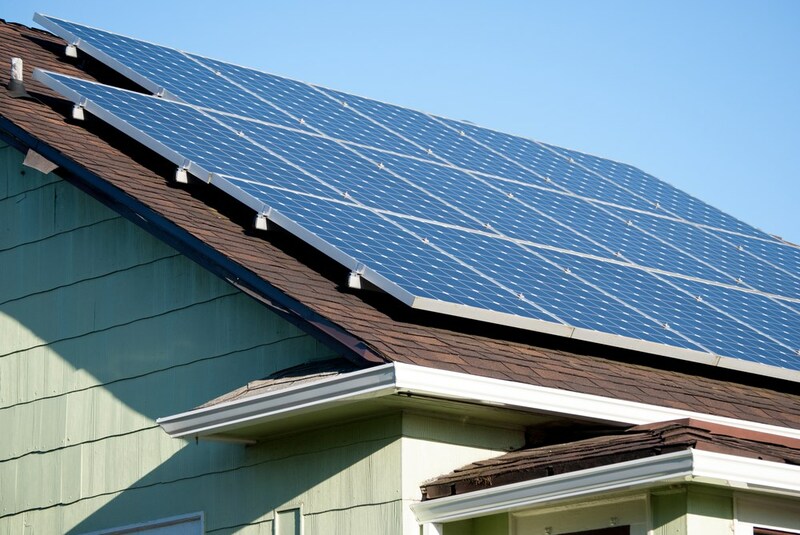 While solar products may be produced by a green energy manufacturer, you need a trained, licensed roofing contractor to properly install them. Make sure your solar roofing solutions are long-lasting and functional with help from Maggio Roofing. 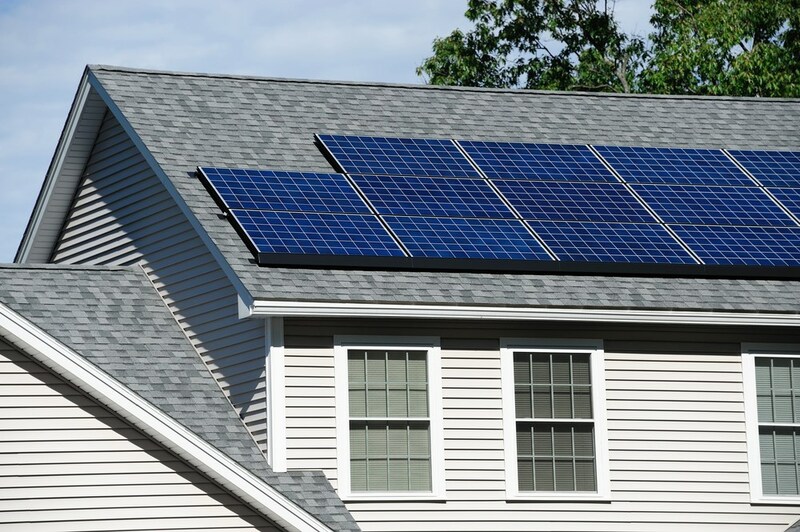 We can provide a free, in-home consultation with a quote for installation of an integrated solar roofing system. Give us a call or fill out our simple online form to make your appointment today!